Tarif is a recognized thought leader and senior executive in the media, technology, and digital content space. He most recently served as the General Manager and Head of Nokiaʼs VR Technologies Business Unit. Tarif spent the previous five years at Dolby Labs as the Senior Director of Broadcast Services and as a Regional Director. Before joining Dolby, he served as a digital media advisory, operations management, and creative roles. Tarif is a Senior Fellow and Faculty Member for Silicon Castles Institute, an organization that serves as a start-up strategic business accelerator. He is a regular speaker at industry events such CES, NAB, IBC, SVG, CeBit. 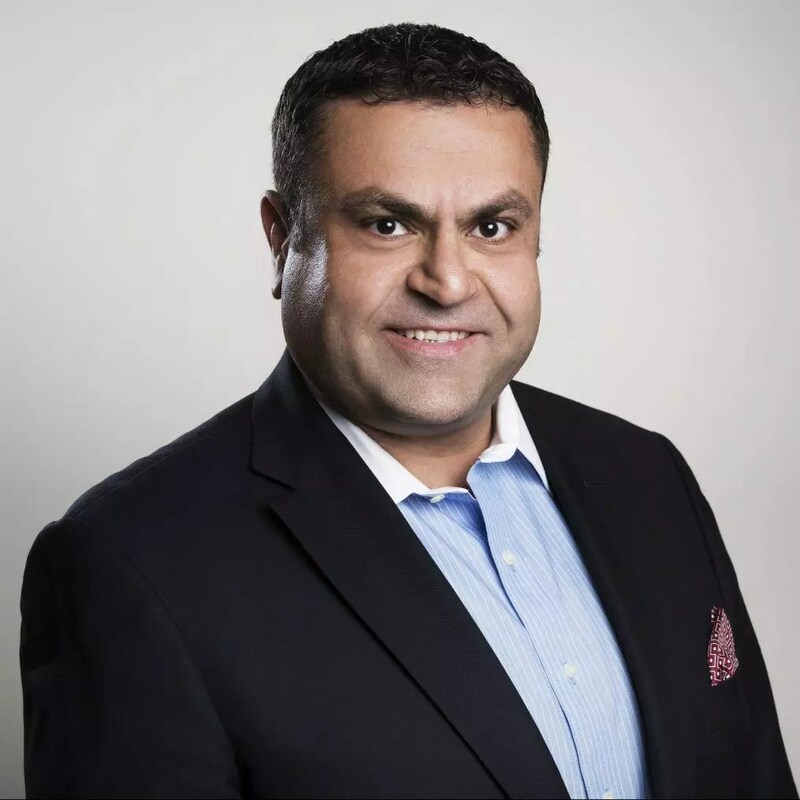 CEO Tarif is a recognized thought leader and senior executive in the media, technology, and digital content space. He most recently served as the General Manager and Head of Nokiaʼs VR Technologies Business Unit. Tarif spent the previous five years at Dolby Labs as the Senior Director of Broadcast Services and as a Regional Director. Before joining Dolby, he served as a digital media advisory, operations management, and creative roles. Tarif is a Senior Fellow and Faculty Member for Silicon Castles Institute, an organization that serves as a start-up strategic business accelerator. He is a regular speaker at industry events such CES, NAB, IBC, SVG, CeBit. Rola is a highly creative and accomplished executive Producer around all major television production, and digital media areas, with over 20 years of progressive multi-cultural management experience. Rola is proficient in full life-cycle productions from initial ideas to realization. She also possesses Writing, and Voiceover skills, having written and compiled an iPad app for childrenʼs stories in multiple languages. Now she serves as content consultant managing projects in the digital media space focusing on VR, AR in the education sector. 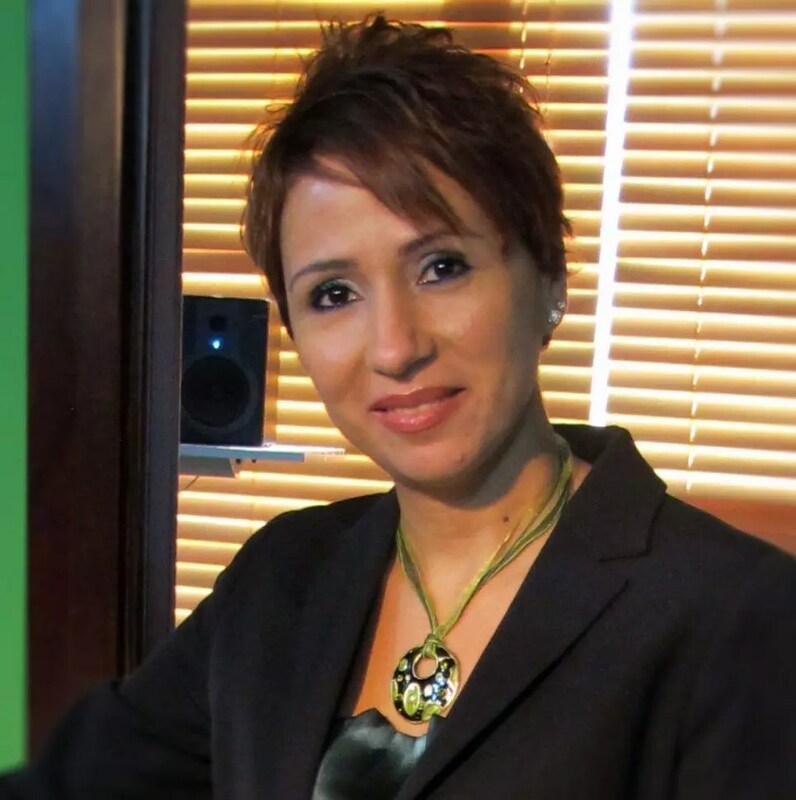 Senior Consultant, Content & Production Rola is a highly creative and accomplished executive Producer around all major television production, and digital media areas, with over 20 years of progressive multi-cultural management experience. Rola is proficient in full life-cycle productions from initial ideas to realization. She also possesses Writing, and Voiceover skills, having written and compiled an iPad app for childrenʼs stories in multiple languages. Now she serves as content consultant managing projects in the digital media space focusing on VR, AR in the education sector.